Currently online : 129 pers. Welcome to the international portal offered by Toyama Kaigai Boeki! Toyama Kaigai Boeki is a major player on international trade in the North-Western Pacific area, mostly focusing on trade between Japan and Russia. The spectre of services provided includes purchasing of equipment, logistics, land transportation, freight and shipping services, brokering and agent services, travel services and many other. 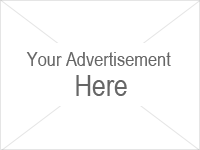 You can easily find more detailed information about our company, as well as look into ways to establish a partnership between our companies. For additional info, or to ask about how TKB can help you develop your business, please feel free to directly contact our managers on Skype, email or phone. WE DELIVER TO ANY COUNTRY IN THE WORLD! 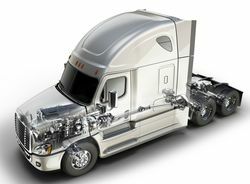 We offer the best method of ordering spare parts. You only need to select the brand of the manufacturer, enter the number of your vehicle and select the necessary parts of the database. 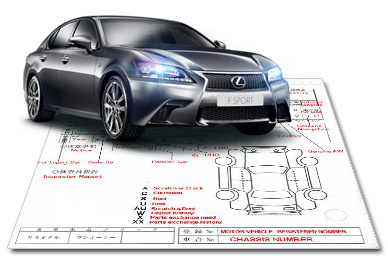 Site epcdata.ru predostovlyaet detailed diagrams of cars and serial number of each part. 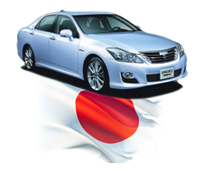 You just tell us the number and we will find the best prices available in Japan. 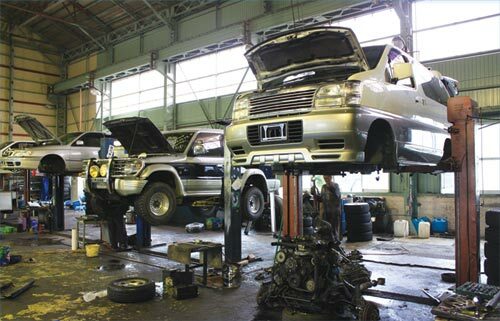 We provide dismantling of cars by engine, all parts, half cut, as well as shipping to any country. Dismantling and container loading is conducted at our specialized facilities by skilled mechanics according to clients' specifications. 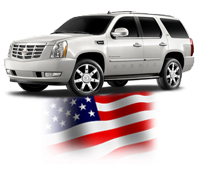 We are offering dismatling services of cars and heavy equipment from USA. Export can be arranged to your country on the fastest routes and at best prices.